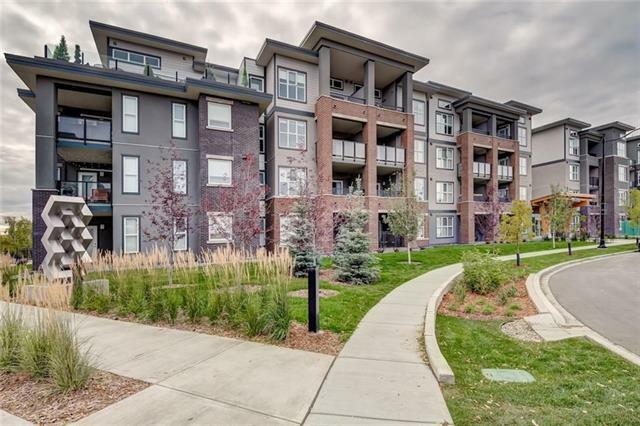 This contemporary lavish style CORNER unit has 2bedrooms + 2baths plus 10'8"x8'11" patio. Brick and stucco exteriors provide wonderful architectural curb appeal with spectacularly landscaped courtyard & sitting deck. 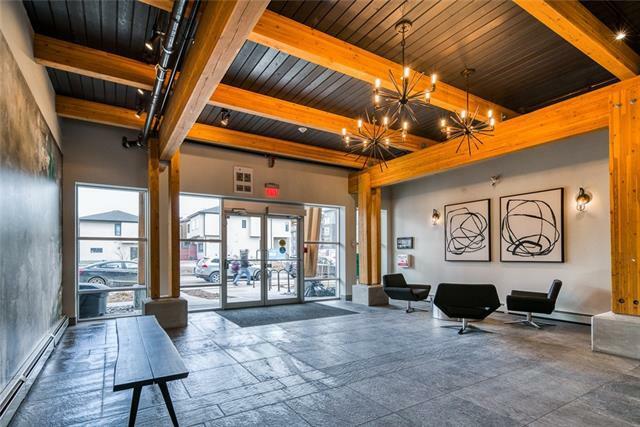 Open and bright entertaining space, 9ft.ceilings, top-rated soundproofing vinyl plank flooring (cork underlayment) with Lux window. A European-inspired kitchen has High-gloss lacquered cabinet doors, soft-close, Deep under-mount double sink, Fisher & Paykel Fridge, SS appliances, Gas stove, Marble stone backsplash, Quartz countertop, & LED under counter lighting. Large Master bedroom with a walk-in closet, 5pcs ensuite, glass shower enclosure, porcelain tile flooring, ceramic wall tile on the tub, bay windows are the incredible features. 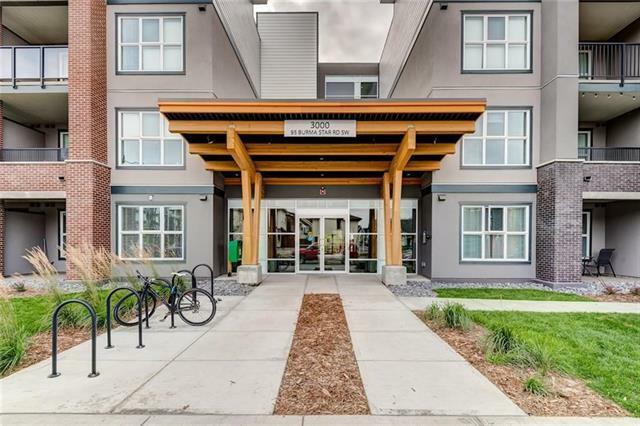 Secure, bright underground parking with a built-in-storage locker, Carwash station, 26 visitor parking stalls, Bike Storage room. 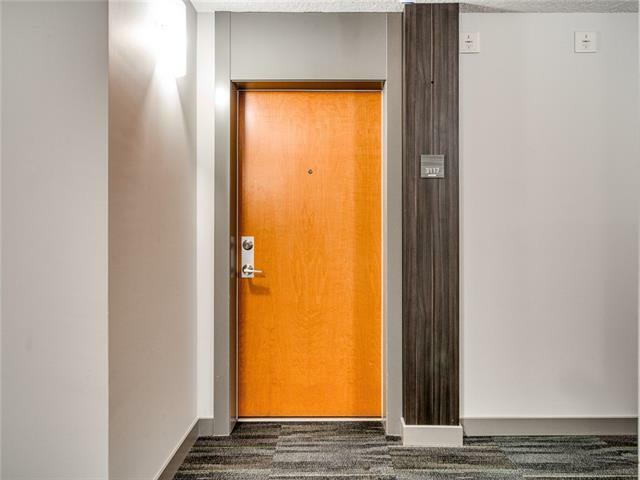 Walking distance to MRU, 7 minutes to DT and West Hill Shopping mall. ~All pictures are taken from Show Suite.